Extension cords and power outlets assure us an uninterrupted flow of electricity. They are designed to provide us convenience, allowing us to carry on with our day-to-day operations. 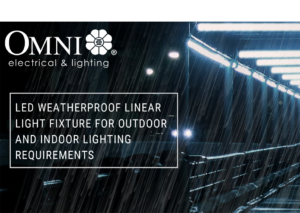 At Omni, we want to ensure that all our customers are able to enjoy this efficiency in their electricals while being safe and secure at all times. As such, we are thrilled to introduce our newest product line and addition to our affordable but reliable extension cords and outlets: the Pro Series Edition. Designed with built-in reliability, the Pro Series Edition has higher power capacity and includes our Heavy Duty Rainproof Extension Cord (WRE-306) and our Heavy Duty Surface-Type Outlets (WRO-102/103/106) – all suited for your professional use. WRE-306 is your new outdoor extension cord. Drip and splash protected, it is built to help you extend your reach and continue with your works no matter the weather. 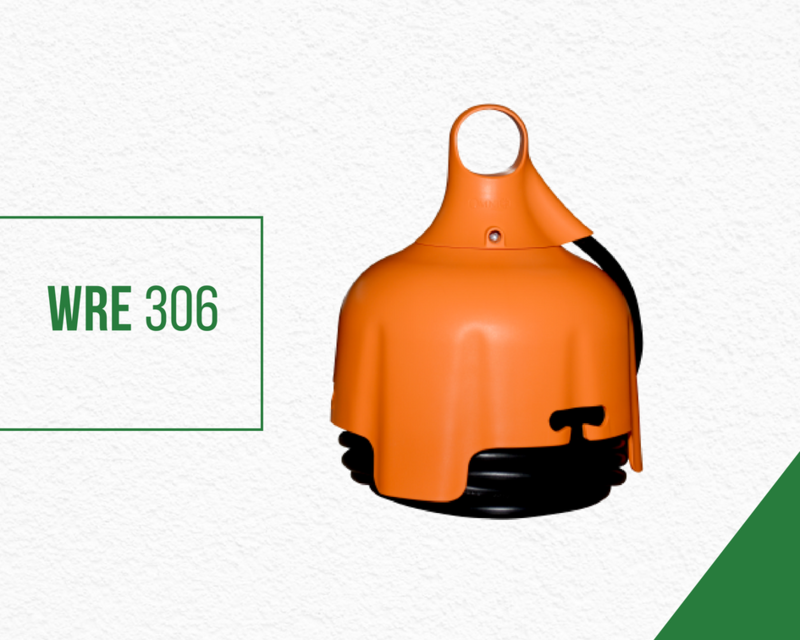 At 6 meters long, WRE-306 has a maximum power of 3,750 watts and is equipped with high-quality copper, ensuring better conductivity during operations. It also has a hanging-type installation option – so you don’t have to worry about it being flooded when under the rain; a 3-Gang universal outlet and a wire-lock design to ensure that your cables will always stay in place. If you are looking for an outlet with durable and superb performance, the new heavy-duty surface type outlet is your answer. Available in two, three, and four gangs, it is also equipped with high-quality copper at 15A maximum power capacity. 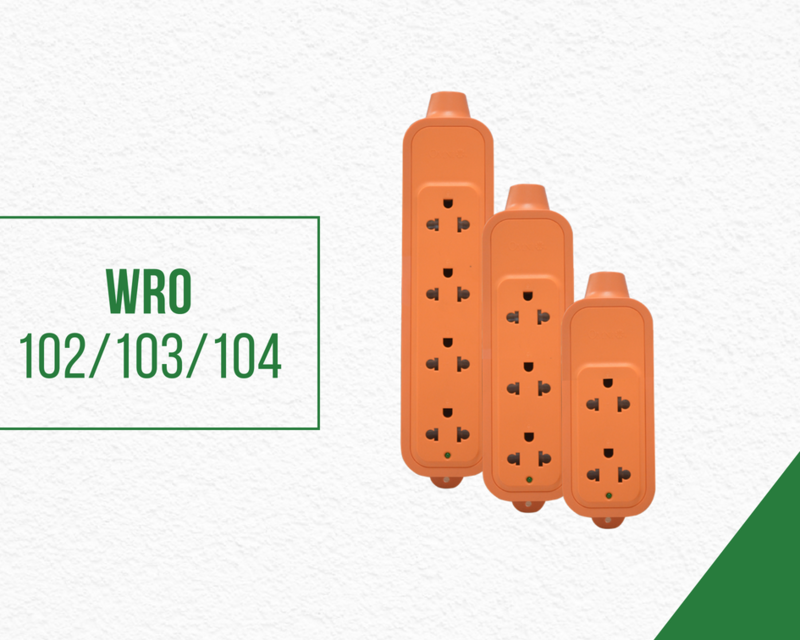 In addition, the WRO outlet has been designed to withstand wear and tear for a long period of time. Its outer cover is heat resistant and its PVC material casing protects it against electric shock and job site abuse. 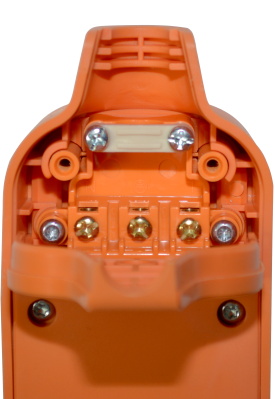 And like our other wiring devices, our heavy duty surface type outlets have also been built with your safety in mind— designed with safety shutters, as well as a terminal-type wiring area for proper rewiring and anchorage to prevent faults. Want to learn more about the Pro Series Edition? 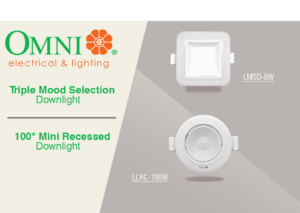 Call us today at (02) 567-00-00 or email us at info@omni.net.ph. The Pro Series Edition is now available in all leading hardware stores nationwide.